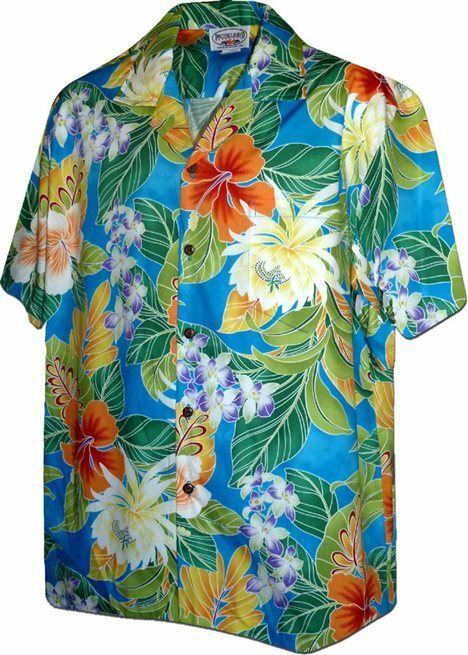 A very vibrant and attractive men's shirt. The fit is excellent. This is the 2nd shirt I’ve purchased from your store for my dad. He absolutely loves them! The print is beautiful and even better once I saw the shirt. Feels amazing: Very breathable. Tons of compliments. Love the shirt.